In the following pages, information about the state of knowledge of geometry at the Srautasutra pariod (B. C. 700 to B. C. 200) is presented. 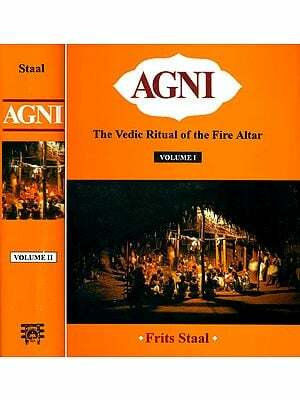 A chapter on knowledge of geometry of the people of Indus Civilization is included as a historical background. 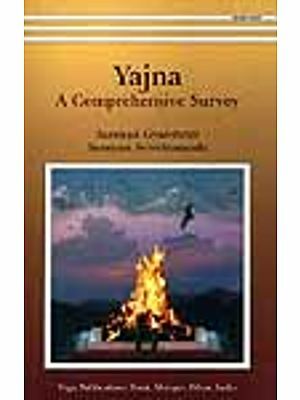 Every Srautasutra of Yajurveda recension has an appendix or a question, generally dealt with as a last part of it, called Sulbasutra. These Sulbasutras give information on the methods of layout of different parts, like vedi, citi, mandapa and others, which are required for performing different sacrifical rituals. In order to obtain layouts of these vedis accurately, the science of geometry was developed. There is every likelihood that this geometrical knowledge was developed at the time of Brahmanas and found expression at the time of Srauta-sutras. 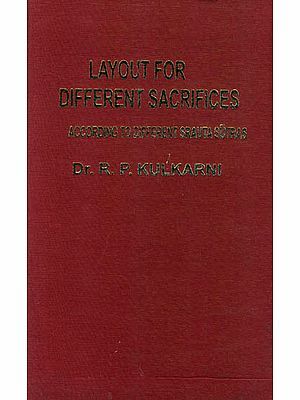 Sulbasutra is not a book of geometry and the information of geometry given in it is limited as a utilitarian material for the accurate layout of vedis etc. It is, therefore, obvious that the Sulbasutrakaras had given only the necessary formulae and statements of theorems and not the derivations or proofs of them. 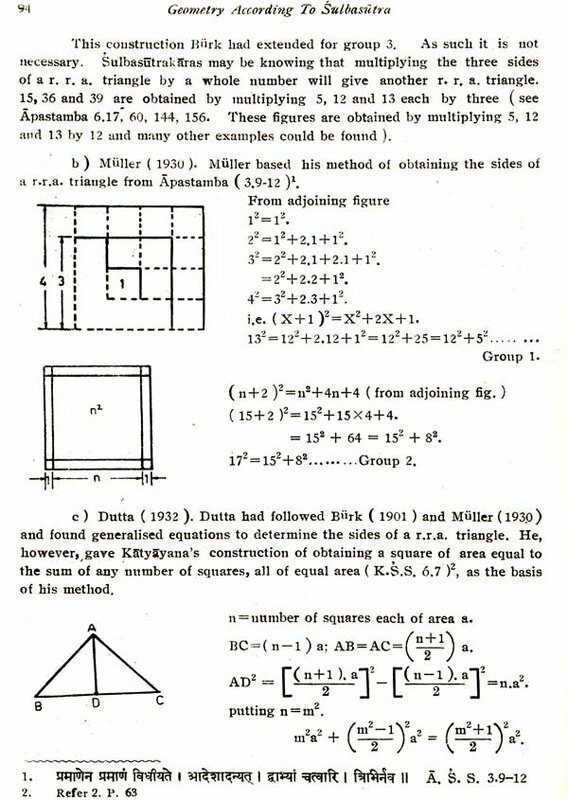 The proofs and derivations as might have been arrived at by them for these theorems, formulae etc., as given in Sulbasutras is a conjectural part of this study. Many a mathematician has tried to give these derivations and proofs, I have assimilated almost all of these and added my own little contribution. 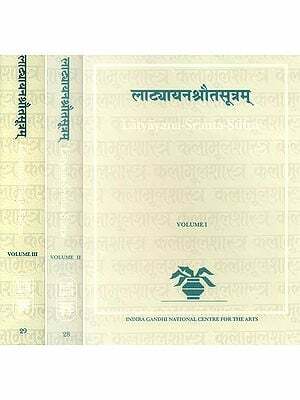 When I have started studying different Sulbasutras I have approached Prof. C. G. Kashikar, Editor, Sanskrit dictionary section, Deccan College, Poona, the authority on this subject, for solving the difficulties. I am grateful to him for his continuous encouragement and advice given by him through out the preparation. I am thankful to Prof. A. M. Ghatge, Director, Deccan College, Postgraudate and Research Institute, Pune, tor giving all the library facilities. I also wish to thank Prof. R. N. Dandekar, and University of Poona for giving me the research grant and for giving permission to ,publish the report. My thanks are also due to the Editor, Indian Journal of History of Science, Calcutta, for allowing me to reproduce my two papers, which are included as Chapter one and part of Chapter eleven.